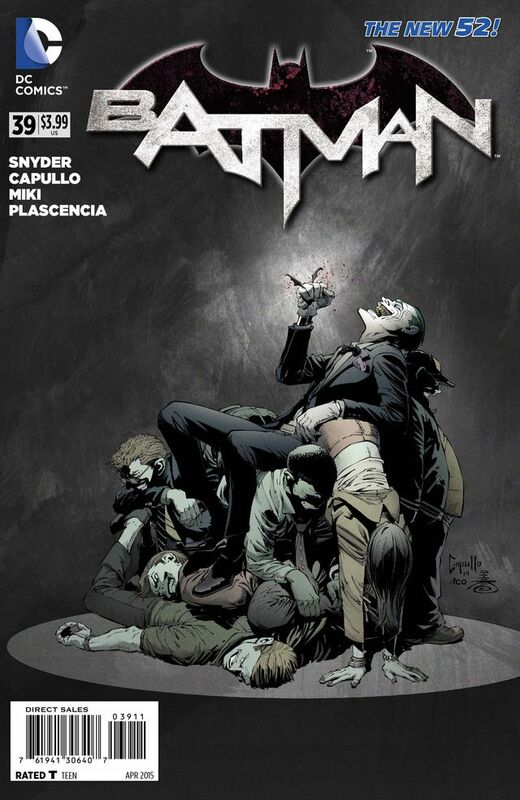 In case his other stories haven’t made it clear yet, Scott Snyder was born to write Batman. Scott Snyder’s Batman stories are brilliant, and I think Endgame has been exceptionally good. Endgame has been a fantastic storyline. Glad you’ve nearly caught up with it now, this issue was incredible! Can’t wait to see how this story ends, its gonna be an epic showdown between Batman and the Joker!